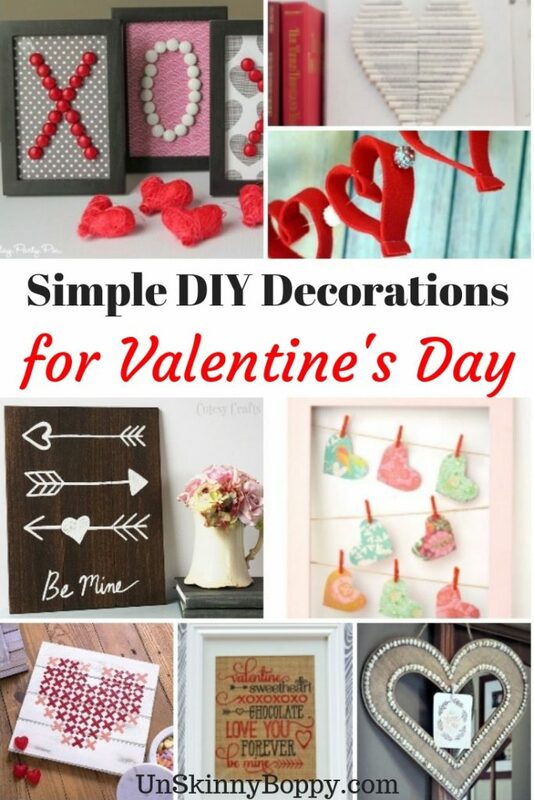 If you’re looking for some simple DIY Decorating for Valentine’s Day, look no further than these amazing options. There is literally a simple and easy Valentine’s craft for everyone to do! 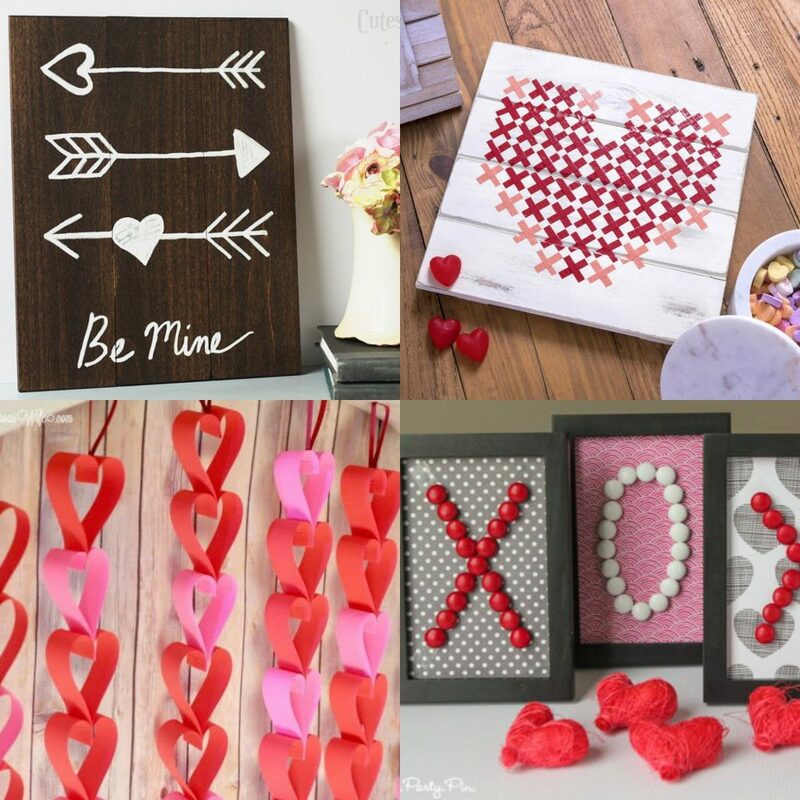 If you’re looking for some great decorating for Valentine’s Day, this giant list of awesome DIY ideas has you covered. From wall art to fun and unique decorations, you can bet that your house will be the most festive decorated house on the block! 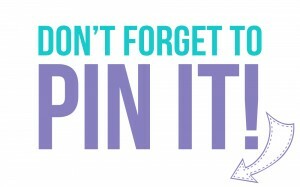 Choose one or choose them all, but make certain that you have fun creating and showing off all your DIY decorations! See? What did I tell ya? These DIY decorations are crazy simple, and a ton of fun to make! They can be made solo or with family and friends. Making them is just as much fun as displaying them proudly in your own home! Do you like to decorate for Valentine’s Day?